Complex Says: Cross-country, high-speed races are highly illegal and awesome. A badass performance car like this Z28 would be the perfect ride for that kind of crazy endurance challenge. 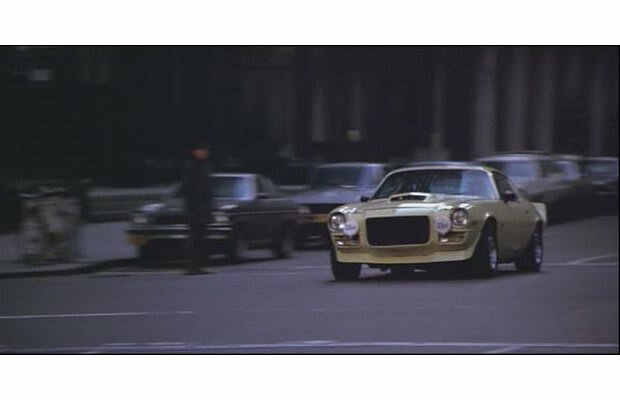 Did you know that during filming, the Camaro's engine blew and had to be temporarily replaced with one from a rent-a-car?